They typically operate anywhere from 10,000 to 150,000 PSI and have the ability to alter interior stress intensity and pressure levels. High pressure vessels reach the highest psi of any other vessel, so operator safety is a huge concern. Regular maintenance and stringent inspection procedures are required to detect any seam bursting, splitting or surface variations. All of which could lead to pressure vessel failure, an accident which often results in an explosion, fire or flying metal shrapnel. Every component of the pressure vessel must be able to withstand continuous corrosion, shock, temperature change and high amounts of pressure. These pressure tanks must meet Division III standards for the ASME (American Society of Mechanical Engineers) pressure vessel code, which sets design, manufacturing methods and materials used to produce ASME pressure vessels. The chemical manufacturing, food, pharmaceutical, agricultural and plastics industries regularly use high pressure vessels as chemical reactors, high-speed mixers and supercritical extraction systems, among others. Depending on the size of the vessel, and its intended application, material choice should be carefully considered. Most high pressure vessels are defined by their psi level-10,000 or above, and are manufactured out of steel or a steel alloy to correspond with this. Carbon steel and 304 stainless steels are the most common construction metals for the tank walls, which are most often double-walled for added protection. The O-ring seals and vacuum closures must be strong and durable, since even the tiniest leak causes a major safety concern and high pressure vessels as the highest level of pressure containment are prone to leak failure. To guarantee a tight seal high pressure vessels use clover leaf and O-ring reactors to make sure they stay intact and won’t burst. 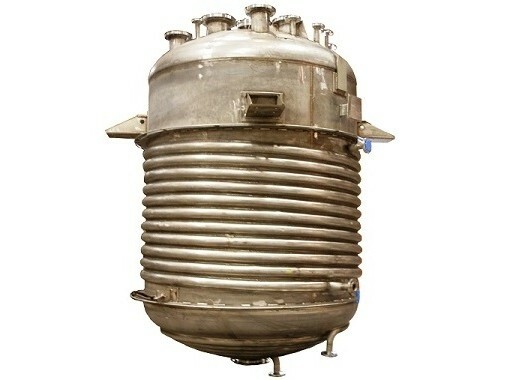 These ASME tanks are usually quite large, and manufactured from welded pieces of steel. The steel is always heat treated to obtain greater hardness and strength properties before being used as a high pressure tank. There are two main methods of secondary processing that the steel goes through before the tank is constructed. It is often tempered, which is a process that heats the metal to extreme temperatures, between 400 and 600º C, and maintains this heat until the carbon diffuses to produce bainite or pearlite. Quenching is another common process, where the metal is heated rapidly and then cooled immediately in a bath of water or oil, further strengthening its surface properties. 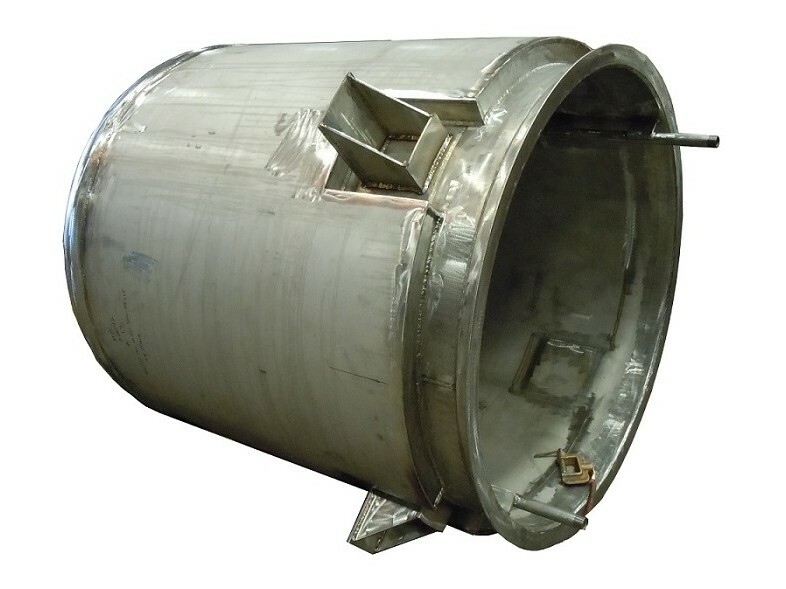 High Pressure Vessels High pressure vessels are manufactured to be the strongest, most resistant type of pressurized tanks available and are designed to perform under greater amounts of pressure than other pressure tanks and vessels.